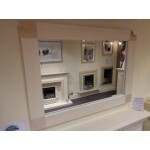 Our range of Mirrors manufactured in marble, limestone and travertine to match your fireplace are now available. 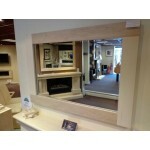 Limestone and Travertine Mirror 43" wide x 31" high Different sizes available. 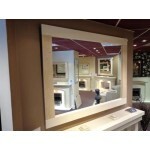 ..
Limestone and Travertine Mirror 55" Wide x 43" High Different sizes available. 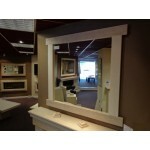 Free D..
Limestone and Travertine Mirror 43" Wide x 31" High Different sizes available. 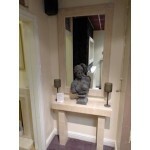 Free D..
Limestone Mirror 43" Wide x 31" High Different sizes available. 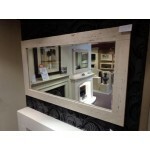 Free Delivery when or..
Travertine Mirror 55" Wide x 31"High Different sizes available. 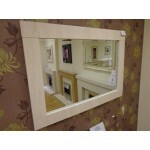 Free Delivery when or..
Travertine Mirror 51" Wide x 31" High Different sizes available. 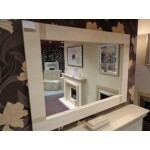 Free Delivery when o..
Limestone and Travertine Mirror 47" Wide x 42 3/4" High Different sizes available. Fr..